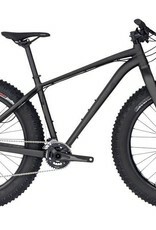 When it comes down to it, the Specialized Fatboy has a bit of a split personality, but in the best way possible. 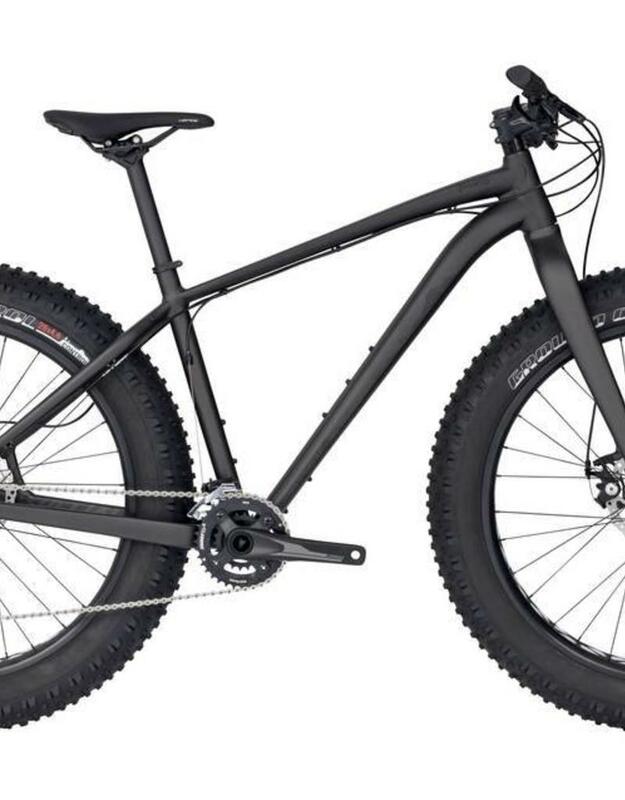 The bike has the traction and stability that you would find on an exploration-oriented fatbike, and somehow still feels lightweight, nimble and, dare I say, even racy. In perfect hard-pack conditions, the Fatboy’s long rear-end causes it to lose a bit of ground in terms of snappiness to some of the other fatbikes on the market, but when conditions go south–or north in this case–the Fatboy really becomes a high-performance contender.